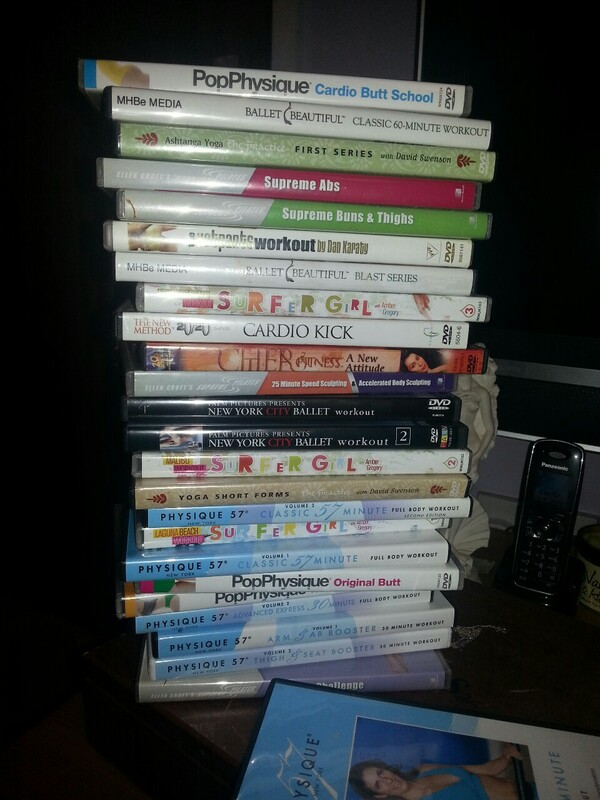 DVD’s are my saviour as I’m more of a “decide at that moment” what workout I want to do. As I also use Access Consciousness techniques so my body knows what it wants to do each day. I set my target in Dec 2012 and and I lost 2 and half stones (around 35 pounds/15.5kg) by end of Aug 2013. 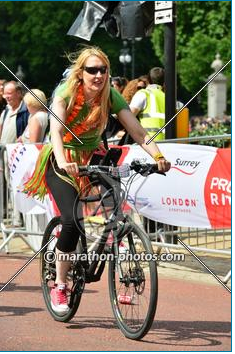 I did it with ballet fitness, cycling to and from work and a few dancey/step workouts. It took self motivation, consistency, determination and pushing myself. To get a fit body needs work – very simple really. 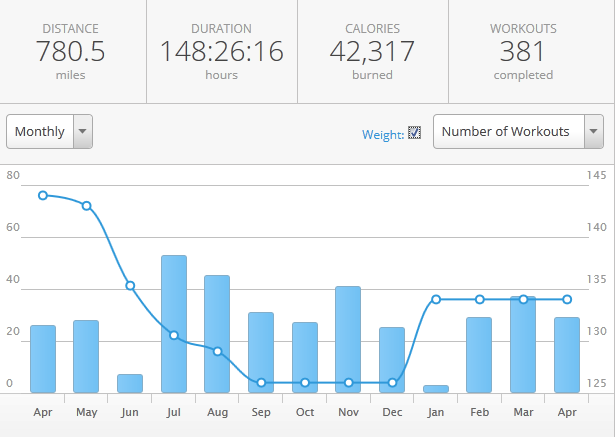 As you can see I’ve done a lot of workouts since I started. I got injured in June 2013 (hit badly in the shin in a work football game and in January 2014 where I had a chest and ear infection) This month has been slow as I’ve been cleaning my home and working full time which has been exhausting. The best part for me was finding ballet fitness. 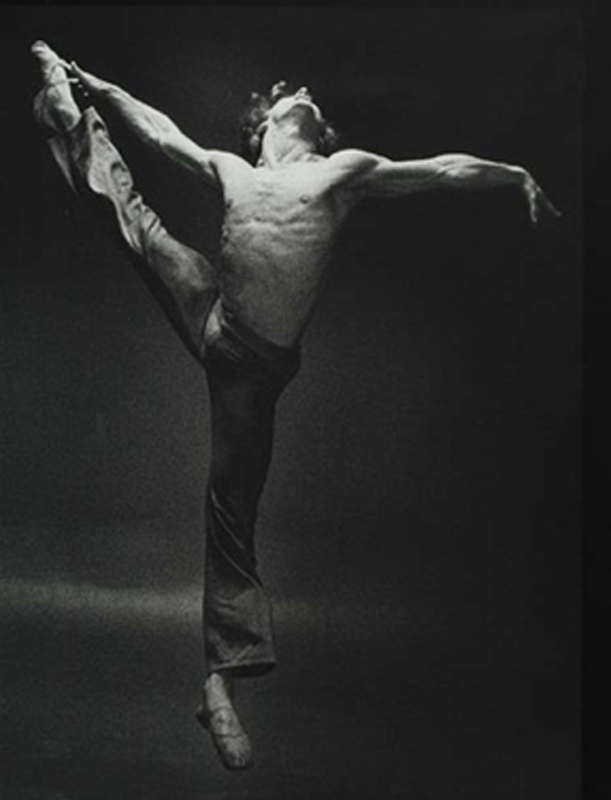 I’ve always loved ballet, I would keep postcards of Mikhail Baryshnikov as a teen and swoon over Rudolf Nureyev and Margot Fonteyn at the Royal Ballet on tv when I was little. I never got to do or go to the ballet as it was a bit like Billy Elliott (Scottish version) as it wasn’t an option when I was growing up. So my frustrated ” inner ballerina” needed an outlet then I found Ballet Beautiful. 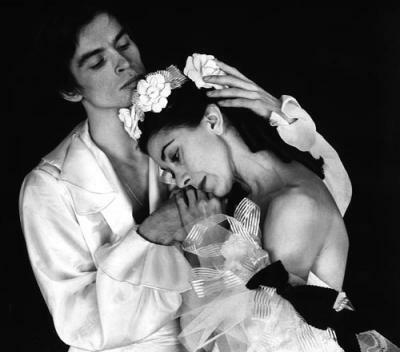 It was everything I was looking for the grace of Mary Helen Bowers who herself had been a ballet dancer for the New York City Ballet for 10 years says it all. I know a lot of ballerinas are skinny, too skinny in my humble opinion though there are a lot of ballet dancers that are healthy, lean with beautiful elongated muscles. The look is perfect to me. In the 80’s,90’s and even now the fitness trend is all a bit too chunky/bulky in the muscle department and finding the results I’ve wanted has been a long time coming. I also love the idea of using weights, my own body weight, a chair and a ball. (as with Pop Physique and Physique 57) I use lots of different ballet/barre workouts as I like to mix it up and choose what feels right. I workout 4 or 5 days out of 7 as I like to have rest days though I may still cycle on my day off if the weather is nice. The workouts generally consist of working groups of muscles like abs, legs, bottom and arms/back to fatigue – (includes my wickedly shaking quads from thigh dancing and pulsing) then stretching them and moving on to the next area. 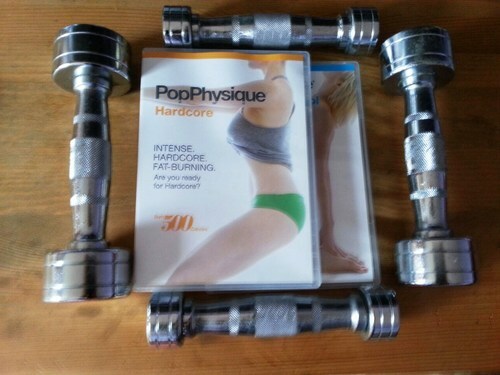 It is intense and the weights aren’t very heavy; trust me you don’t need them to be! The results are amazing. I can now do “proper” press-ups (straight legged not on my knees) That’s a big deal to me. I have lovely arms, back, abs, legs, bottom and a shapely waist. Being an hourglass, I need to keep in shape yet bulking up would be a disaster. So I get the best of both worlds the fitness I want and the happiness that goes with it. I’d rather see being healthy as a joy not a chore and to find something that combined with my love of cycling (on my beloved Marin – below) makes me one happy bunny. « Yummy Vegan Pancakes, Baby!